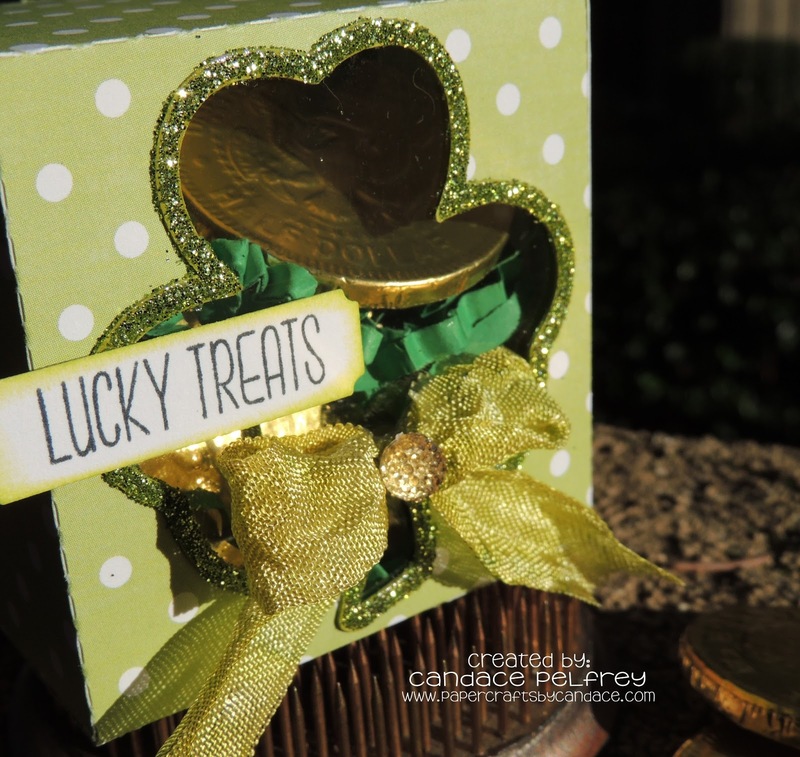 Love this treat box. Def gonna check out the ribbon. TOTALLY love this box!! The sparkle is out of this world!! This is so adorable!!! 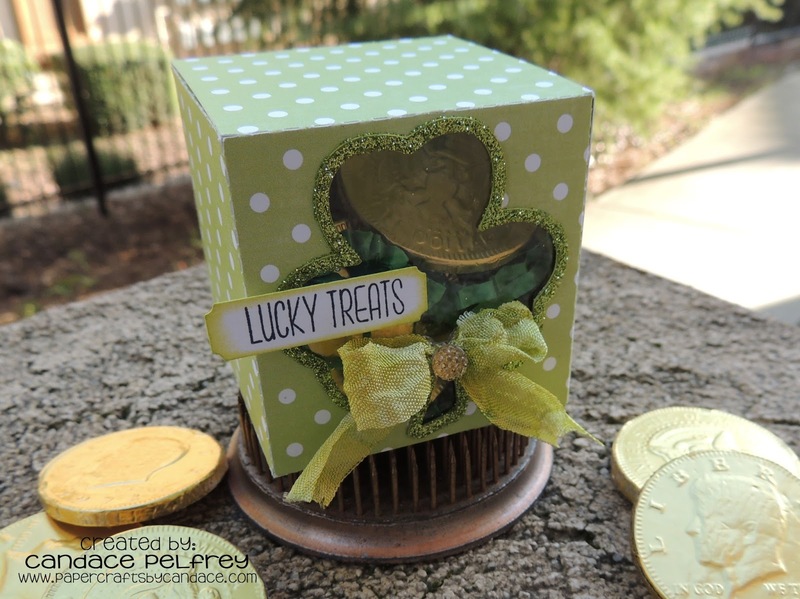 LOVE the sparkle around the shamrock! CUTE CUTE CUTE!! LOVE it!! And I love your new blog look too. pretty! Love the blog look!